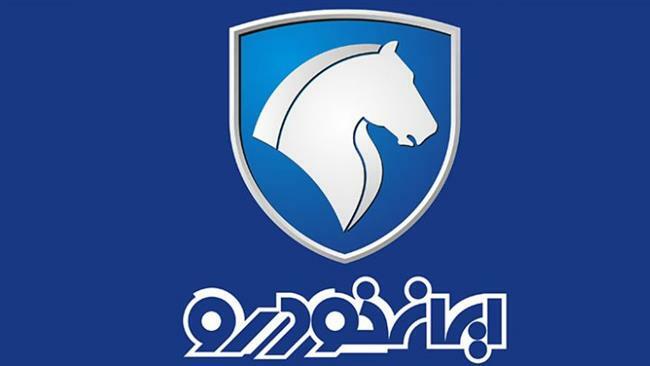 French carmaker PSA Group has invited Iran Khodro (IKCO) to set up a production line for Peugeot cars in Algeria, the Islamic Republic News Agency (IRNA) reports. PSA executive vice-president for purchasing, Yannick Bézard, on Tuesday visited Tehran-based Iran Khodro which has signed production deals worth 700 million euros with PSA. Bézard said Iran Khodro can either provide Peugeot with auto parts it needs at its Algeria site or establish a production line in the North African country as a member of the French automaker. “Iran is a competitive country in terms of energy and human resources, and therefore we will apply all our quality standards in the country,” IRNA quoted him as saying. Peugeot signed a joint venture with three Algerian partners last November to launch a manufacturing unit building cars for the Algerian market with a total investment of around 100 million euros. According to the carmaker, a production unit will be fully operational in 2019 with local operations gradually starting from 2018. Since the lifting of sanctions in January 2016, French automakers have piled into Iran’s resurgent market, helping turn around a period of slipping sales which occurred when they left the country in 2012. The maker of Peugeots and Citroens announced a joint-venture with Iran Khodro last May for the joint production of 200,000 cars per year in Tehran. Last month, Iran Khodro opened a production line for two new car models, including one jointly produced with PSA. The French automaker, however, has yet to start production of the Peugeot 2008 in Iran despite the launch of an assembly line in the country seven months ago. Back then, Iranian President Hassan Rouhani attended a ceremony to mark the production launch of the mini-SUV, in what was branded the first product of post-sanctions manufacturing deals with foreign carmakers. However, the line has not become operational yet, with Iran Khodro having to import pre-owned cars for delivery to its customers, the Fars news agency reported recently.